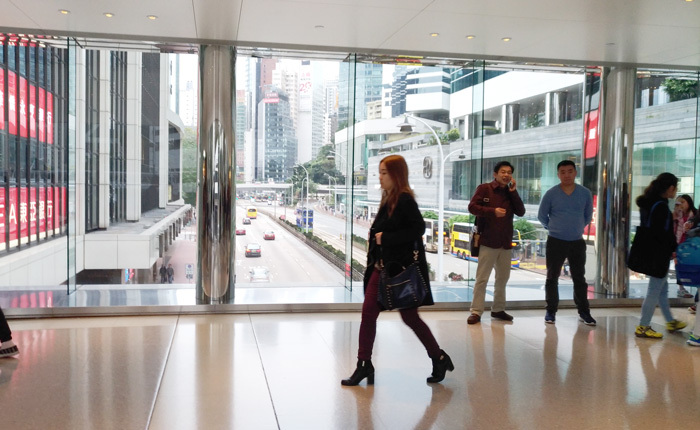 As I have said in my previous post, I am going to share with you directions how to walk from Admiralty Station to Lower Peak Tram Terminus. A lot of information available online is just how to walk from Central Station to Peak Tram Terminus so I thought some of you might need this one of these days. And I presume you're looking for this info as you landed on this page. 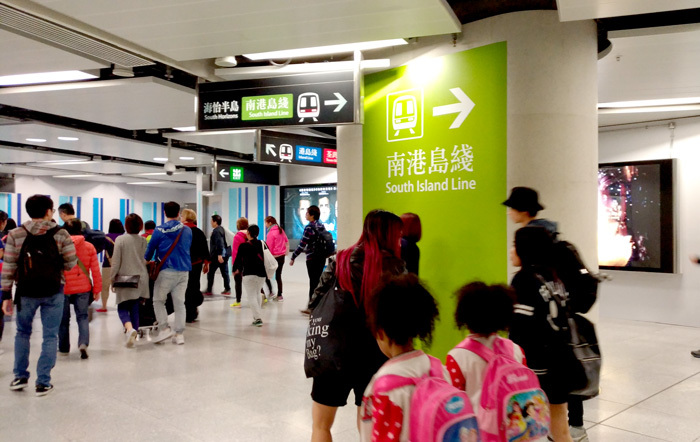 If you’re coming from Ocean Park taking the South Island Line it ends up in Admiralty Station. Well, you can always transfer to Red Line and proceed to Central but heck, why not explore. So here’s how you go about this route. When at Admiralty Station, find Exit C1. It's kind of long walk but just enjoy it! 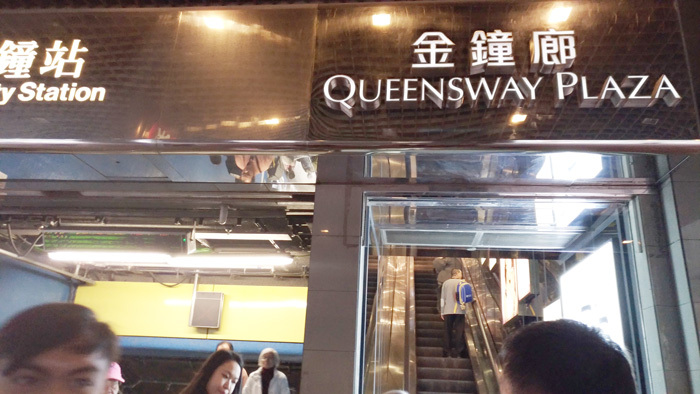 When you emerge from the subway, there’s a Queensway signage at your top right. 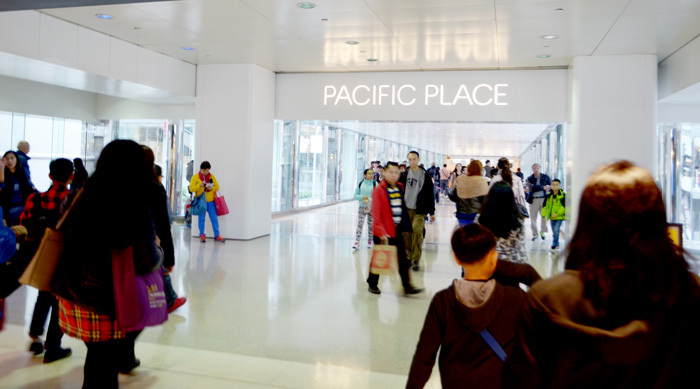 Take the escalator up and find the PACIFIC PLACE signage, then follow that sign. This will take you to a glass Footbridge across Queensway. 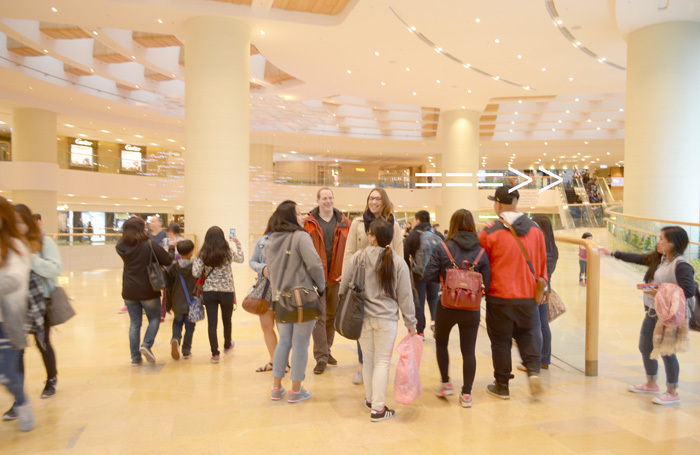 The footbridge connects Queensway Plaza and United Centre, these are malls actually and I wonder why there's a lot of it in this city - logic has it, robust economy 😂😂😂 When at the United Centre, there’s an escalator to your far right. 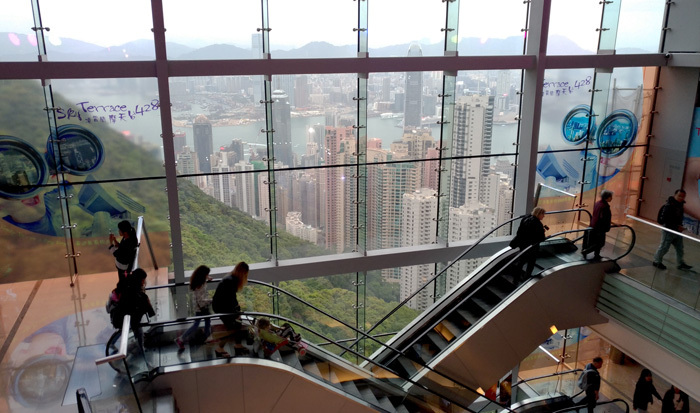 Take that escalator until you reach the road at the top of it. There are three landings before you can finally reach the road on top. As I have said, nobody messes up with signs here in Hongkong, so just follow it! 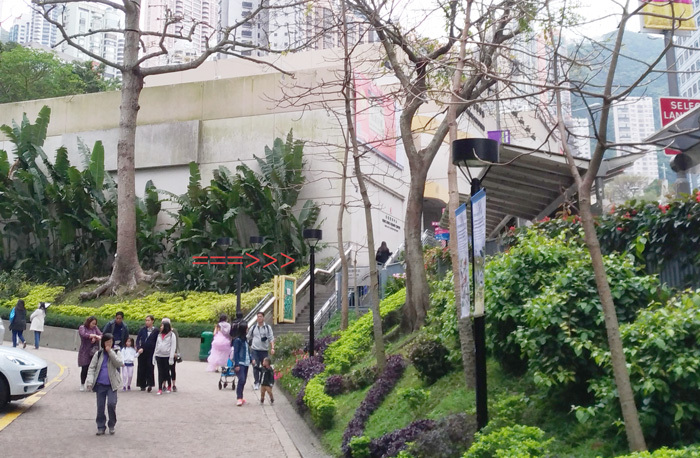 Right across, you can see the sign that reads, Hongkong Park. Take your time crossing and walking in the park again take heed of the signs. 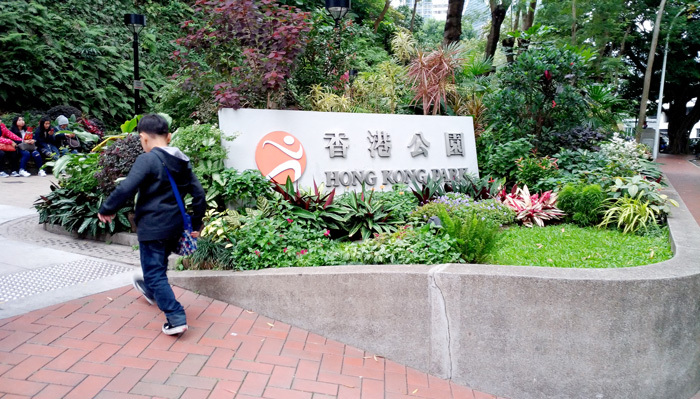 When you reach the other end of the park, you need to cross the street (Cotton Tree Drive) and scale few stairs and walk along the side of Hongkong Park Sports Center building leading to Garden Road where the Peak Terminus is located. 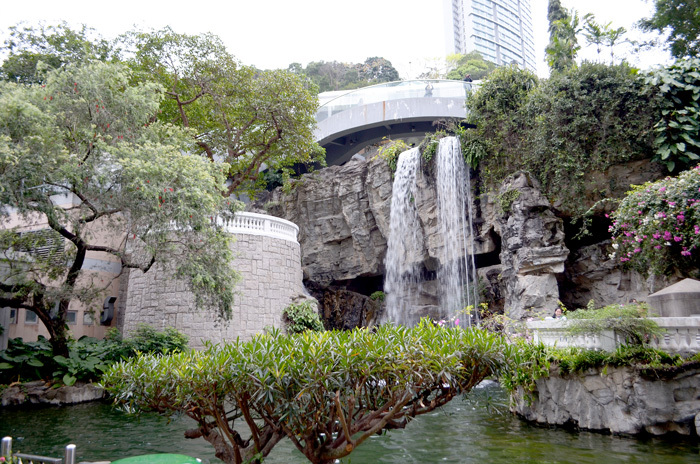 Hongkong Park. The Museum of Teaware here is something you shouldn't miss. Take this as a friendly advice, don’t climb up there on a Sunday, unless really necessary. 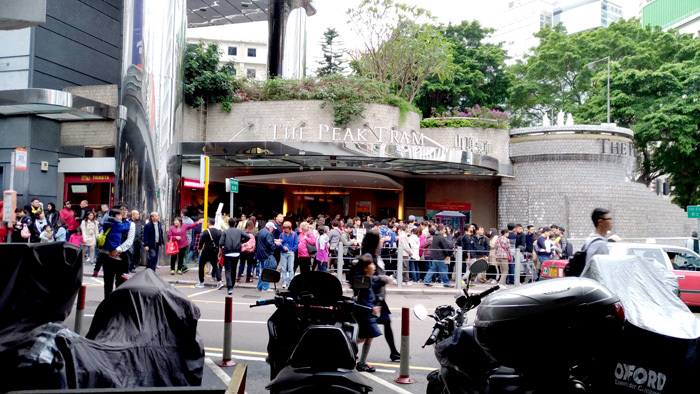 So much people, long queue! Gawwd! 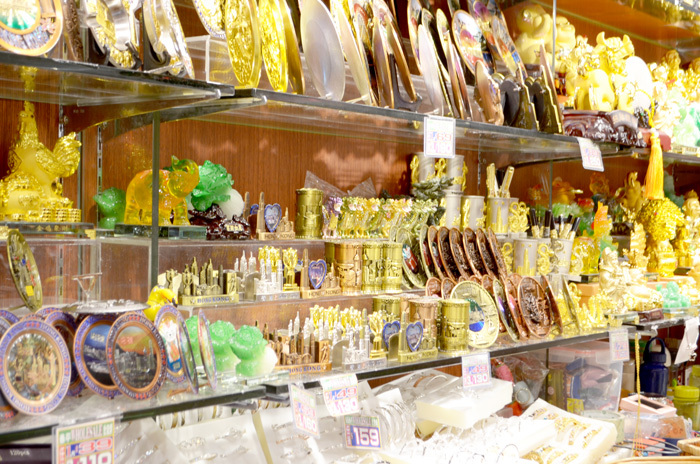 The Peak Market has every abobot you need for pasalubong, so shop away! Temperature dropped to 15degrees when we were there and it's windy. The kids can't take the cold, we didn't stay long at deck. We took the tram down again around 7pm. The 15C Bus Stop is just right across the road of the Lower Peak Terminus, it is very convenient. This bus will take you back to the Central Ferry Pier. This is actually a good route for me. 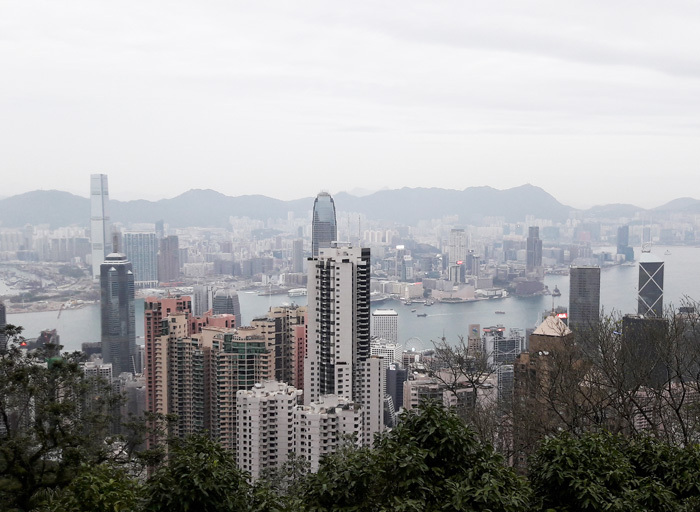 You get to see Hongkong Skyline at daytime and when you return to your hotel, you get to see Hongkong skyline at nightime. Hongkong night lights are awesome! 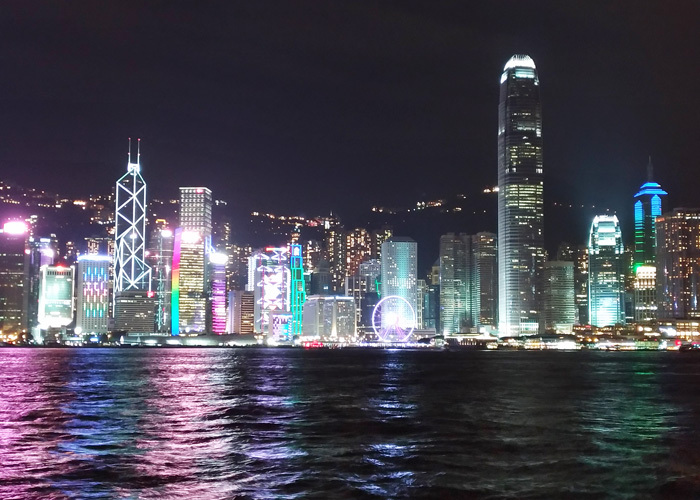 When we reach Victoria Harbour, we bought few snacks at 7-11 and walk across to the promenade passing by HongKong Museum of Art and TST Clock Tower, waited few minutes to watch the Symphony of Lights. 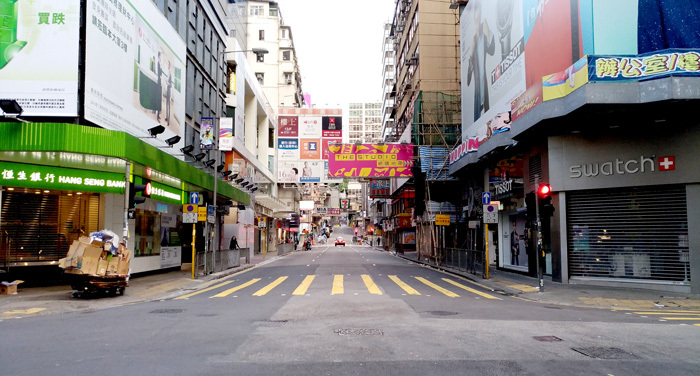 After the show, we took Canton Road back and remember the Food Republic at Silvercord Mall I mentioned earlier? Yeah, we dropped by there and had our late dinner. The weather was so obliging, not so cold, perfect for an evening walk. So instead of taking Haiphong, we rerouted and took Hankow Road instead. So much shops, so little bucks... lelz... bought candies and breads only... hahaha! Then we swung by Carnarvon Road and hunted that famous Michelin starred little street pancake house called Mammy Pancakes. There was just a short queue so didn’t wait long. This famous pancake house is literally a whole in the wall shop, but mind you, it’s worth the wait! We had our USD exchanged to HKD on our way back to our hotel for next day's grind. There’s also this Bonjour shop at the entrance of our hotel so we bought few bottles of perfume that’s on sale. We called it a night. Tomorrow we’re heading to Disneyland. 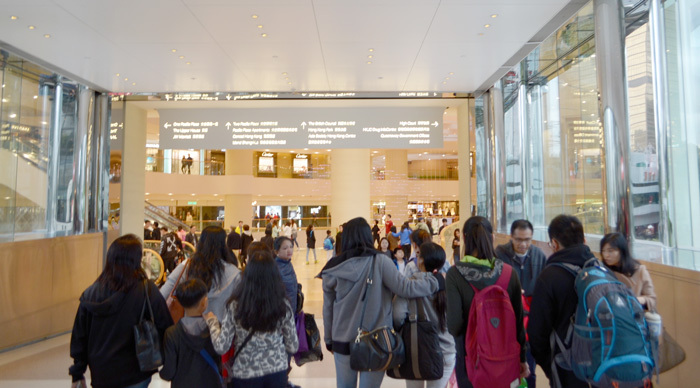 I actually had a lot in mind what to do around Hongkong, but this is a family trip with kids in tow, so clearly, this are the places they want to see. Our Hongkong Disneyland adventure coming right up. Please subscribe to my blog not to miss a post. Thanks a lot. 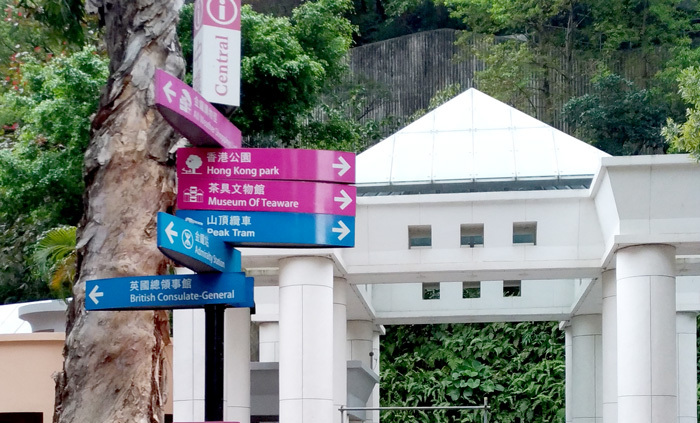 How long was the walk from Admiralty station to Lower Peak Terminus?